LUCIANO LIGABUE: INTERVENTO ALLE CORDE VOCALI PERFETTAMENTE RIUSCITO! 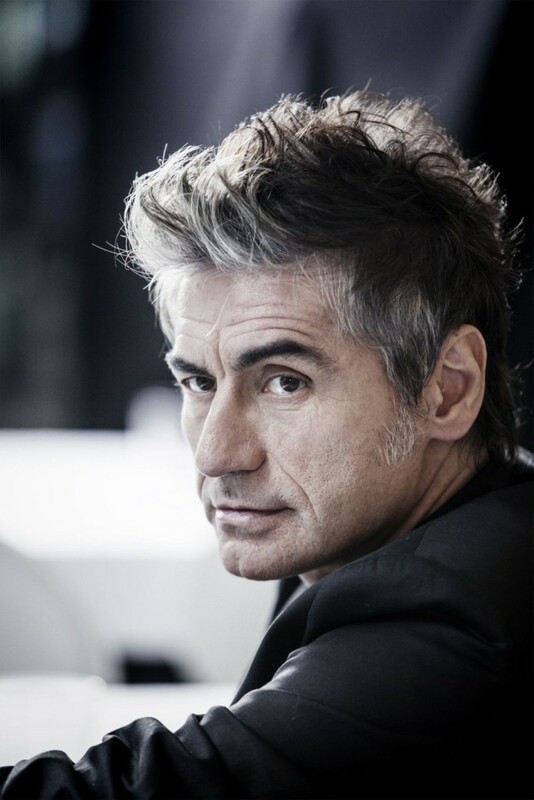 Posted on 6 aprile 2017 by Redazione	This entry was posted in Allinfo news, Eventi, Musica and tagged Claudio Maioli, esito, Ligabue, Operazione, positivo. Bookmark the permalink.